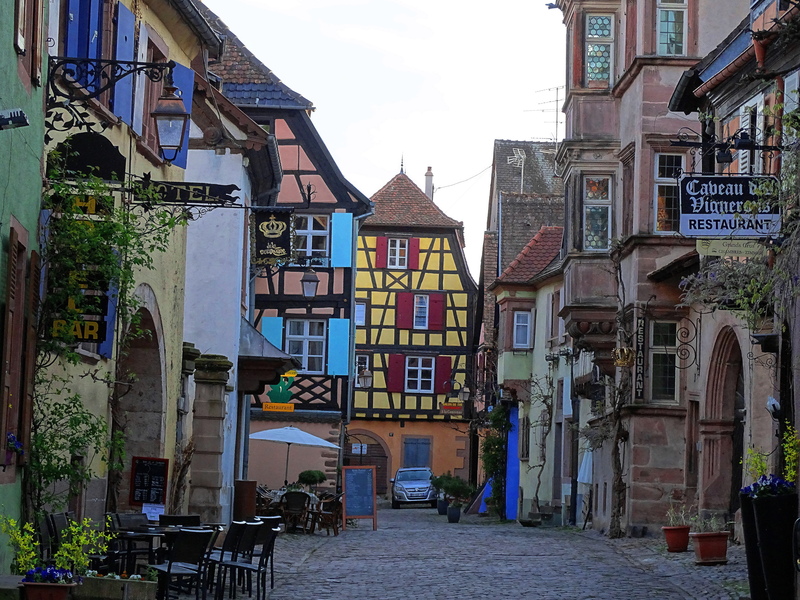 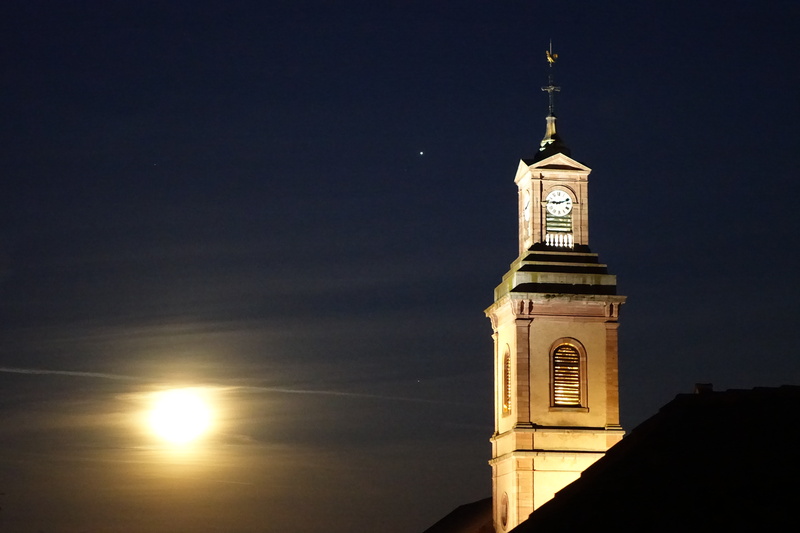 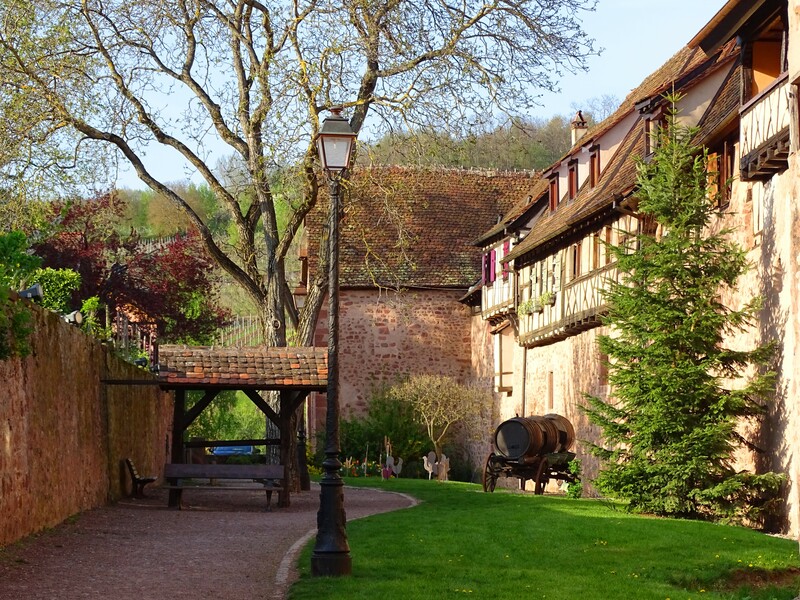 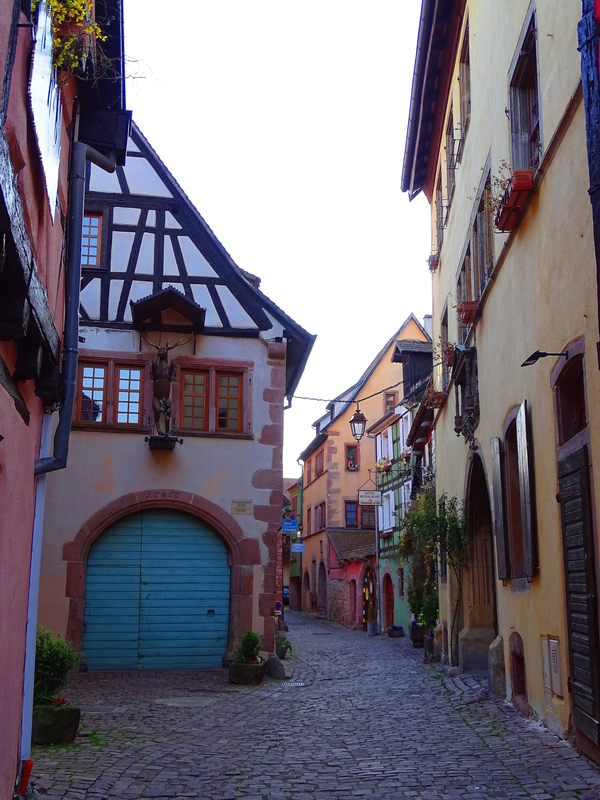 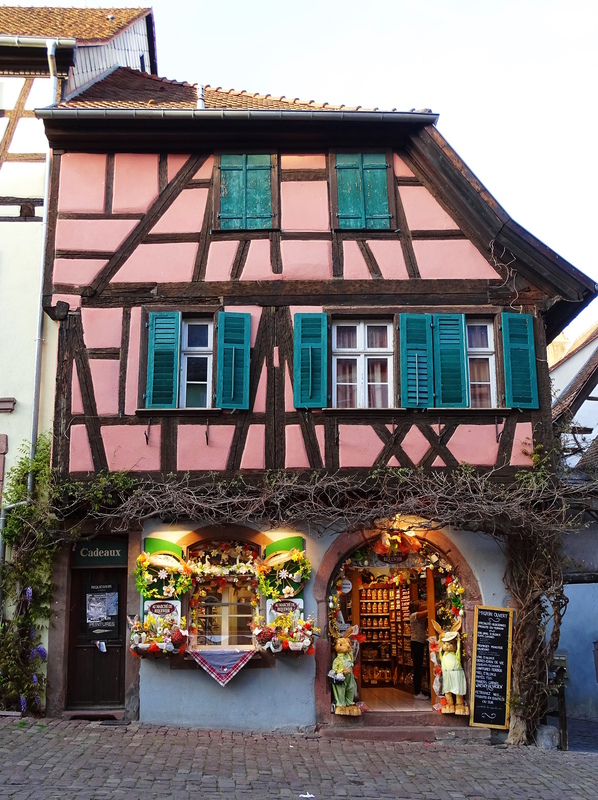 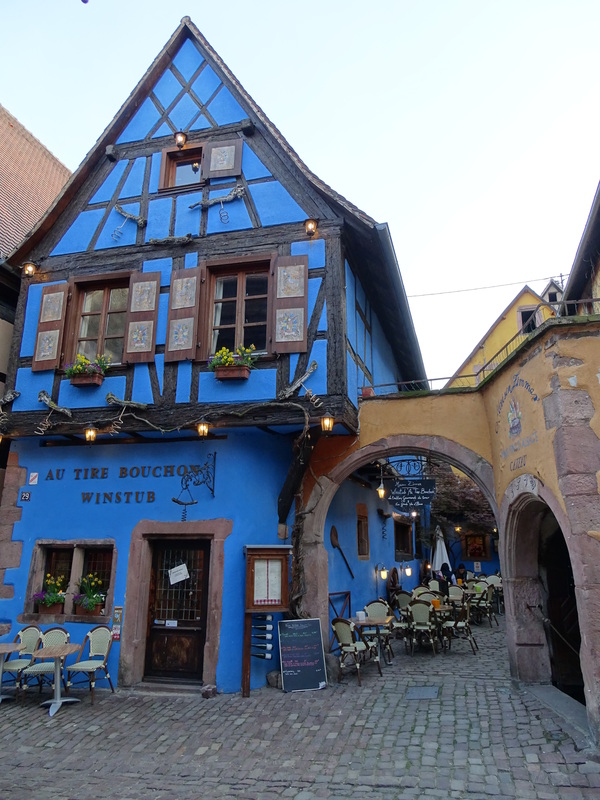 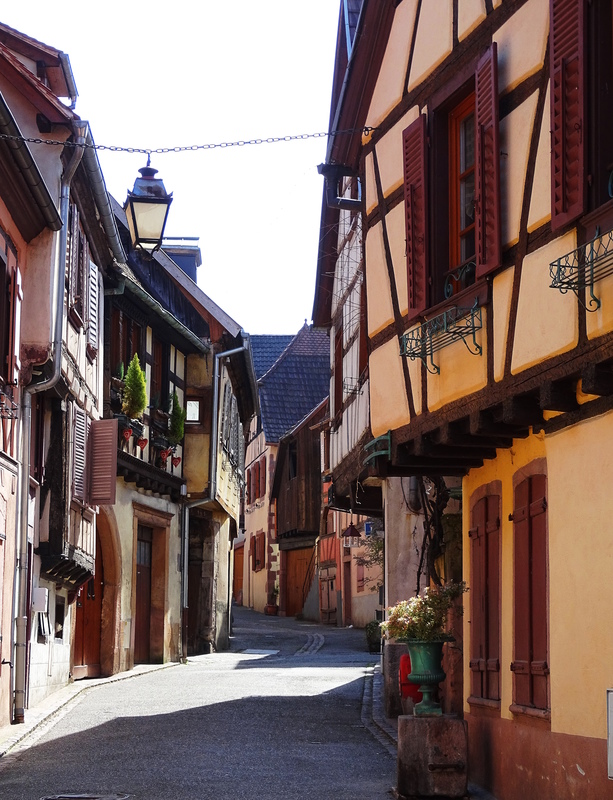 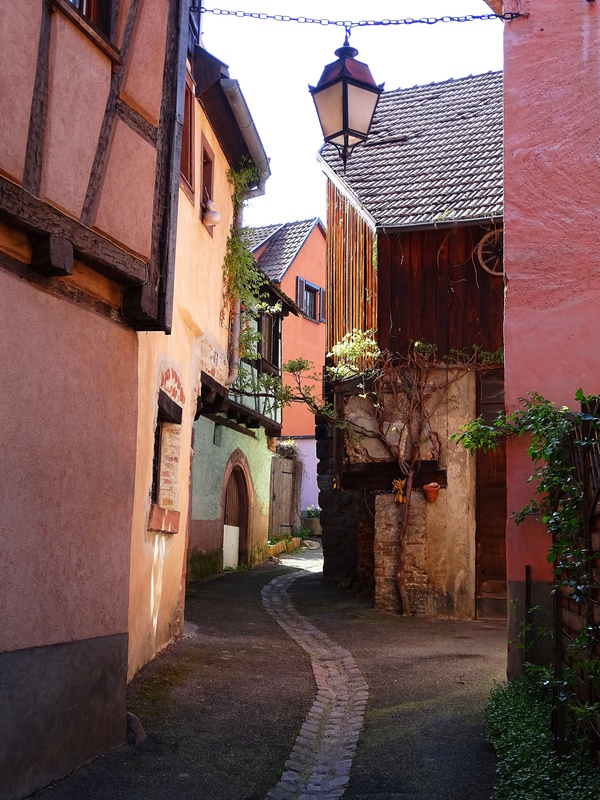 are two typical Alsatian towns. 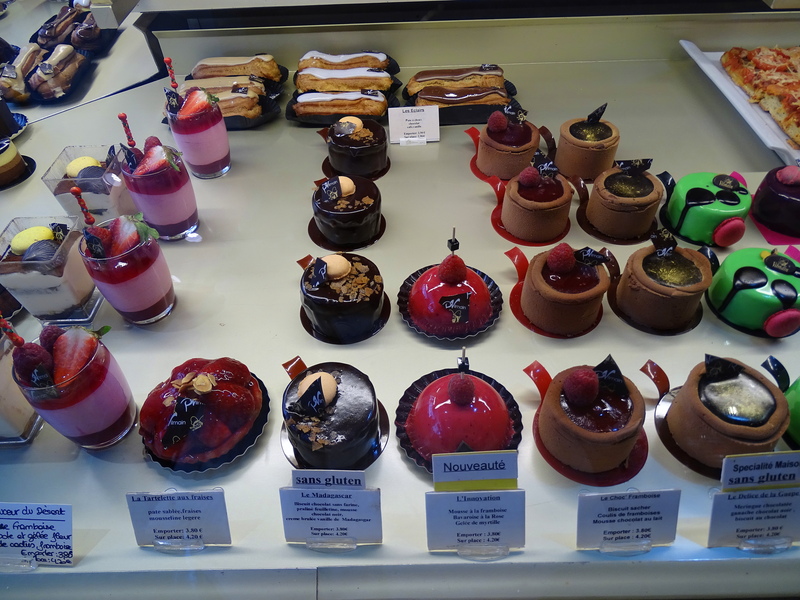 with the added benefit of French dessert! 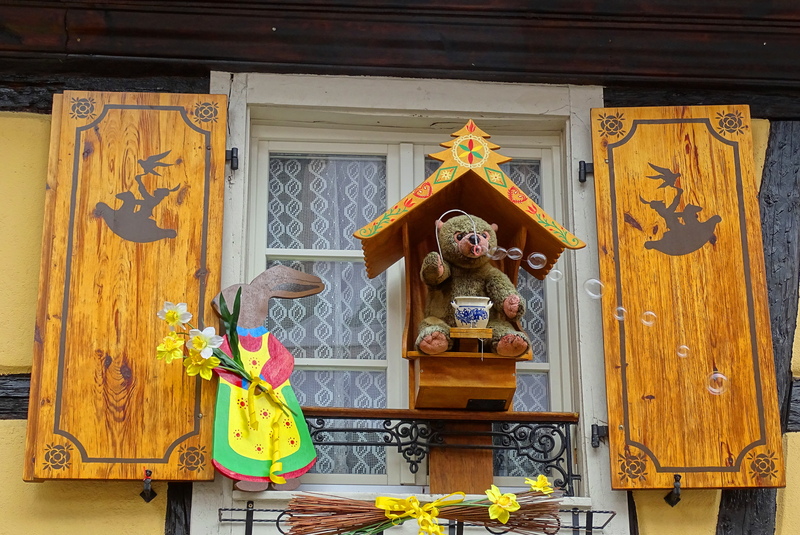 here is a delightful way to spend your days!